It’s great to see Kojima giving priority to this fan favorite amidst all of the recent Metal Gear hubbub. 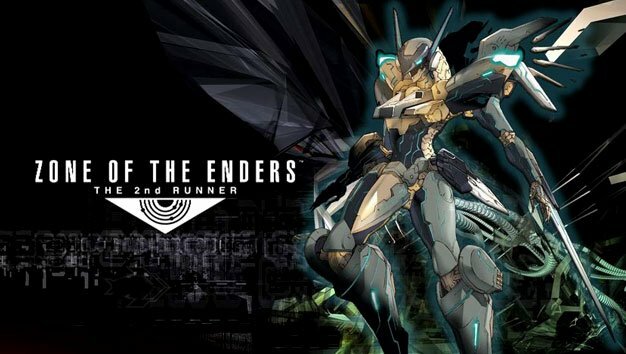 After all, Zone of the Enders 2 is still regarded as a treasured gem amongst PS2 owners, and rightfully so. With any luck, it seems like we might be hearing about a new addition to this criminally underplayed franchise fairly soon.